We assign a professional project manager dedicated to each and every project. 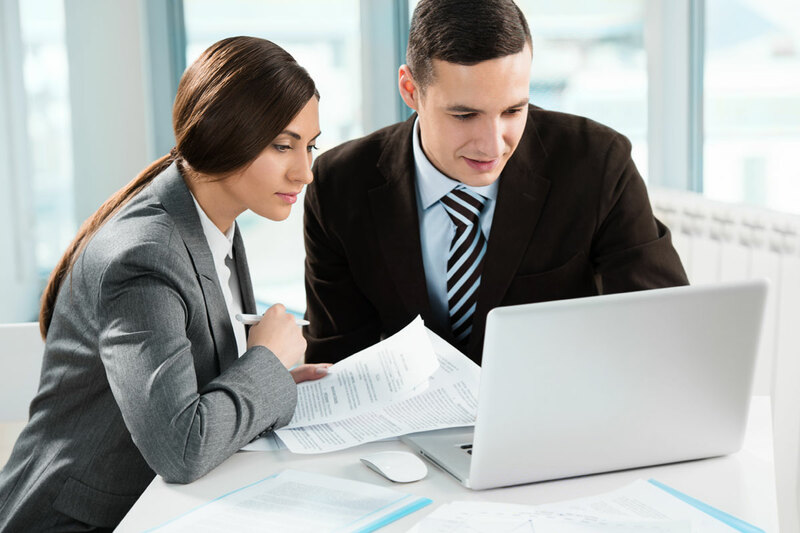 Your account manager works side by side with the project manager who oversees the entire life-cycle of the workflow process, be it interpreting, document translation or any other language-related service you may require. 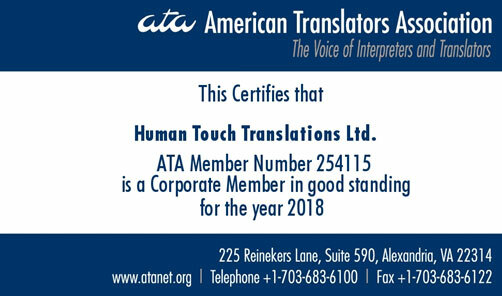 Our project managers use a sophisticated translation management system, a software used to ensure that nothing gets lost in translation… or in the process rather. In other words, while the core task of translating your written materials is carried out by human translators who are among the best in the industry, the processing and tracking of your projects are undertaken using a well-built automated process monitoring system that is second to none in the industry. 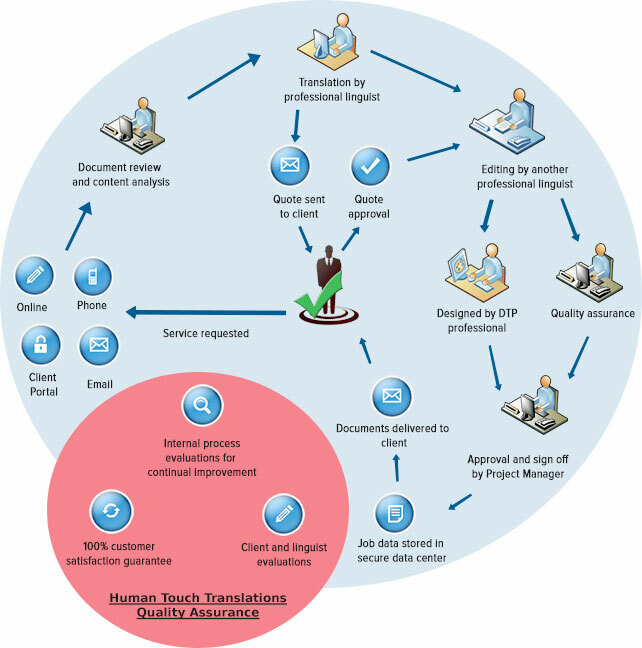 You will benefit from our end-to-end translation workflow process which provides error-free tracking and organization of all your projects regardless of volume. Moreover, using this system enables our project managers to keep you abreast of your project status. All of these efficiencies translate into faster turnaround times and value-added services.